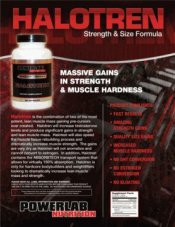 Advanced Muscle Science Hormone Regulation Kit On Sale! Remember when Prohormones worked as advertised without harsh side effects or dangers? 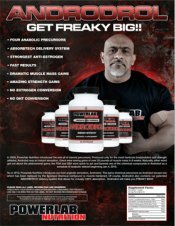 Advanced Muscle Science (AMS) revives those days with the groundbreaking product 1-Androsterone! This product has many of the same beneficial effects that the now banned products 1-Androstendiol and 1-Test did. 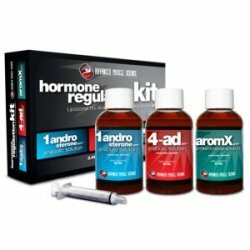 In fact, due to its unique legal formulation 1-Androsterone will give you even better results, because we have learned a few things since the original "andro" prohormones were on the market. Now, through a new and different legal formulation 1-Androsterone provides the similar results! 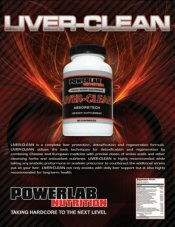 Not a liver toxic methyl prohormone, 1-Androsterone combines the safest and most advanced delivery method available in a prohormone product to deliver better results than the older products. 1-Androsterone will improve upon what was an already high conversion rate to its target hormone, 1-Testosterone. Once again, like the older products, 1-Androsterone cannot convert to estrogen or DHT, so hair loss is not a concern. 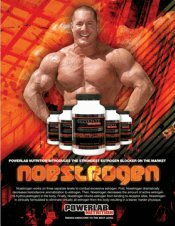 If you are looking to relive the benefits of the older products with a safe and effective legal prohormone product, look to 1-Androsterone to provide the horsepower for your next cycle of six to eight weeks. 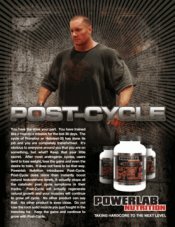 It is best stacked with our other legal and effective superstar, 4-AD on cycle to increase your gains. Finally, stack them both with Arom-X to boost your natural production off cycle and complete your AMS Hormone Regulation kit. Considered a wet prohormone, 4-AD UTT will give you some serious mass gains when stacked with our other product 1-Androsterone. Used alone, it will still give you solid, steady gains that you will be able to keep for years. 4-AD, is naturally found in several tissues of the body. 4-AD is converted to testosterone via the naturally occurring enzyme 3beta-HSD. 4-AD converts to testosterone at a significantly high rate, and also does not have the weakness of conversion to estrogen and/or DHT prior to conversion to testosterone. Like our other product 1-Androsterone, 4-AD also converts at a high rate to testosterone. 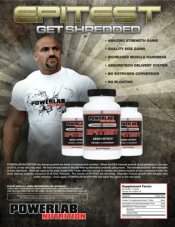 We have licensed these advanced delivery system legal formulations for utilizing your naturally occurring hormones to provide one of the most advanced systems on the market today for blocking negative side effects while increasing free testosterone! Again, like the older products 4-AD does not directly convert to estrogen or DHT. Pyrolsate, Gelatin, Magnesium Stearate, Silica. What's In It & Why? 3a-Hydroxyetioallocholan Ethyl Ester - 3a-Hydroxyetioallocholan Ethyl Ester is a brand new and magnificent anti-aromatase also supports healthy sexual function. 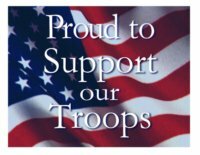 * Other benefits include an increase in focus as well as an increase in aggression. * This is a perfect companion and balance to ATD.